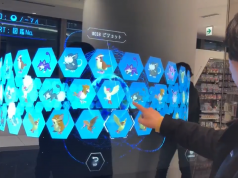 As the Christmas shopping begins in earnest, it is expected that Virtual Reality (VR) will feature heavily in a lot of presents this year. The growth of VR throughout the year has been phenomenal. From Oculus Rift and PlayStation VR changing the way we play computer games and watch Youtube to the adaptation of VR technology in business, construction and education. There are many different levels of VR technology and VR real feel is a fairly adequate entry-level product. 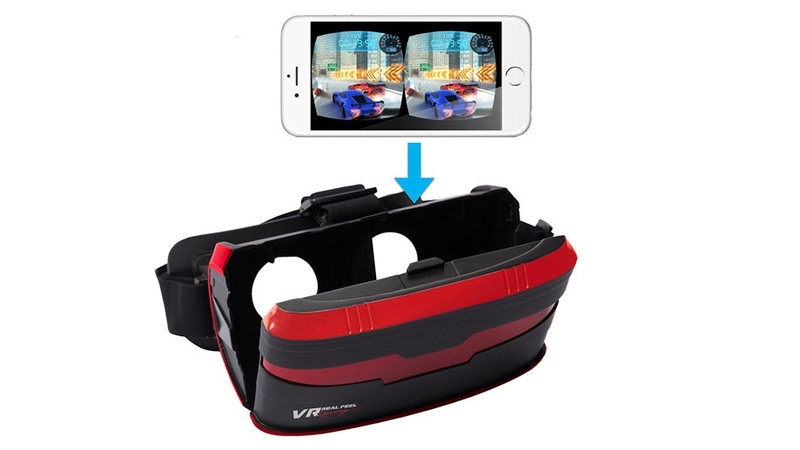 VR real feel includes a plastic VR headset for Smartphones akin to the google cardboard headset and a Bluetooth steering wheel. The headset itself can be fairly cumbersome and constantly feels like it is slipping off your head. The Bluetooth Steering wheel is chunky, has a fairly decent weight to it and it’s 4 buttons are laid out in a fairly ergonomic layout. Personally, I would have put the two shoulder buttons on the back of the wheel but that is just personal preference rather than a design flaw. The other component to VR reel feel is the game itself which isn’t included in the box but is free to download in the play/app store. 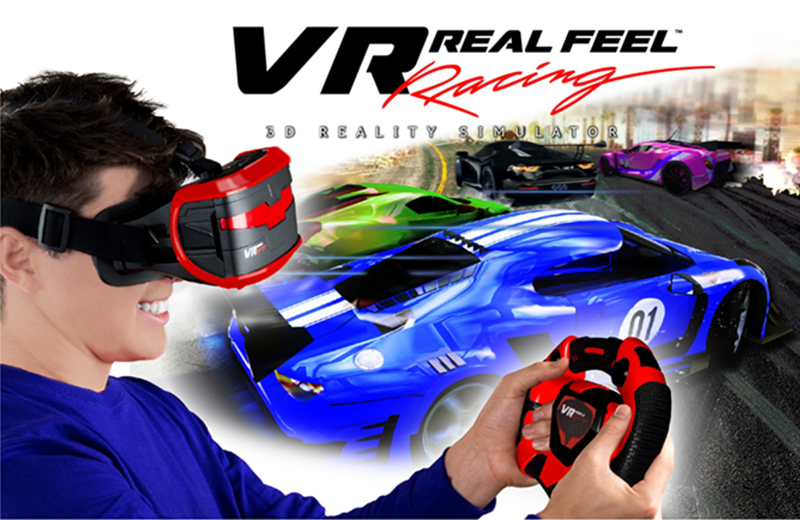 The App VR real feel racing is the biggest let down of the whole package. The graphics are terribly outdated and the game mechanics are virtually none existent. Trees and rocks can be driven straight through, changing from tarmac to grass have no effect whatsoever and it is almost impossible not to win every race you play. 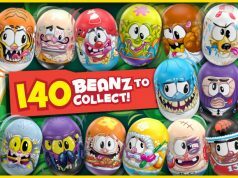 The app really lets the product down I’m afraid, but for less than £40 it is a wonderfully cheap way to introduce children to VR technology without forking out hundreds of pounds on hardware they might not use. 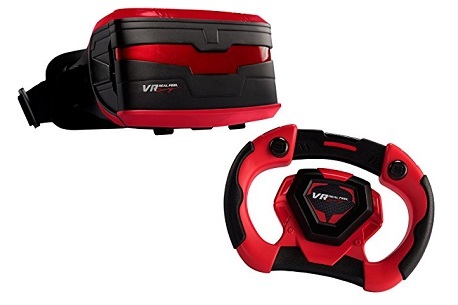 Since the headset is just essentially a smartphone holder and lense it can be used with any other VR app on the play/app store so I would actually recommend this as a gift for young children in the 8-12 age range. Anything up from that and it just isn’t gonna cut it, unfortunately.